Jolbert has been sailing in a wide variety of classes himself over the past years. 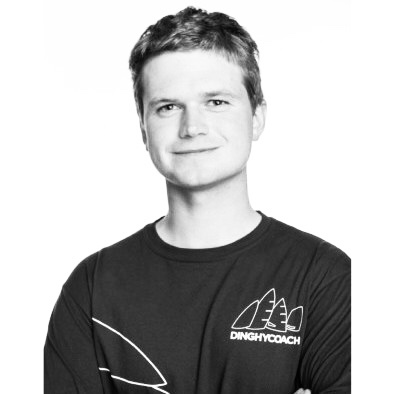 He started out in Optimists with Pim as his coach and finished 9th at the 2008 Optimist Worlds. After sailing Opti’s he continued in the Laser4.7 but soon after decided the faster high performance multi hulls and skiffs like the F18 catamaran and 49ers. Jolbert went on to win the Youth World Title in the Nacra Worlds 2012 and he is currently part of the Dutch Sailing Federation 49er Talent team sailing several EuroSaf and WorldCup events.